Michael Showalter at the Sundance London filmmaker and press breakfast. Director Michael Showalter, Justin Theroux and Guest at the screening of "The Baxter." Michael Showalter, David Wain and Michael Ian Black at the New York Magazine's 40th Anniversary event. 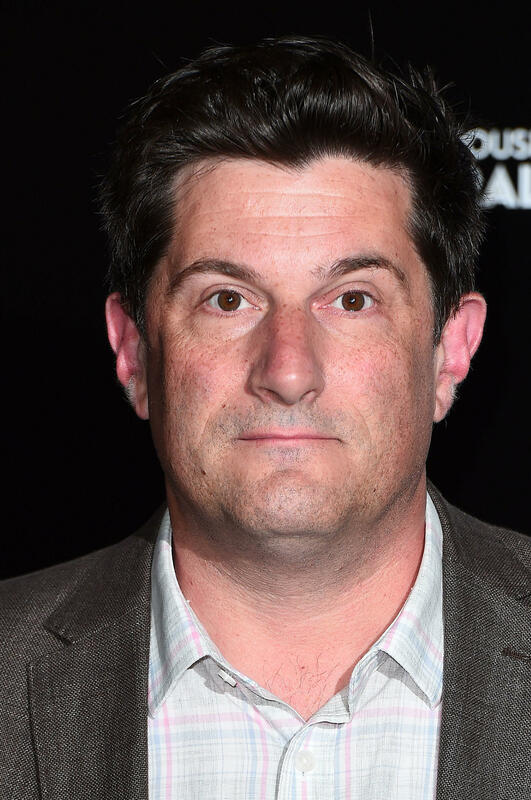 Michael Showalter at the after party of the premiere of "The Baxter." Michael Showalter and Rashida Jones at the after party of the premiere of "The Baxter." Michael Showalter, Michael Ian Black and David Wain at the premiere of "The Baxter." Michael Showalter and Jonathan Sehring at the screening of "The Baxter." Elisabeth Banks, Michael Showalter and Michael Mueller at the screening of "The Baxter." 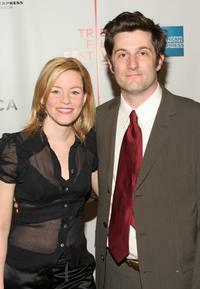 Elisabeth Banks and Michael Showalter at the screening of "The Baxter." 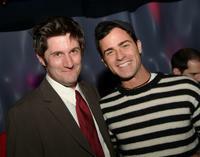 Michael Showalter and Justin Theroux at the afterparty screening of "The Baxter." 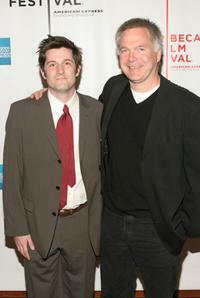 Michael Showalter and David Wain at the premiere of "The Baxter." 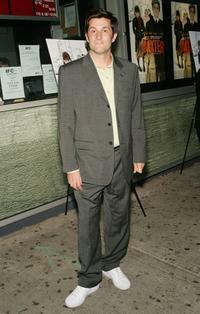 Michael Showalter at the premiere of "The Baxter." 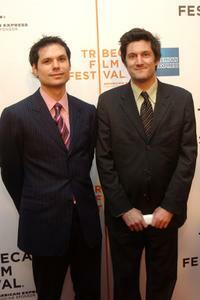 Michael Ian Black and Michael Showalter at the Tribeca Film Festival Awards Show. Jonathan Sehring, Sam Rockwell and Michael Showalter at the premiere of "The Baxter." 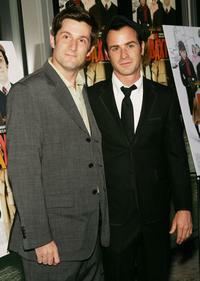 Michael Showalter and Justin Theroux at the premiere of "The Baxter."